BUN-CA is a non-governmental organization (NGO), legally founded in 1991, that is based in San José, Costa Rica. It defines its work agenda as a response to the environmental needs and problems of the region. Promotes energy efficiency through activities that optimize systems involved in generation, distribution and use of energy. To promote production and a rational use of renewable energy resources, using cleaner and commercially viable technologies. BUN-CA has defined its work agenda as a response to the energy needs and problems that the Central American region faces. Sustainable Energy Access Fund for Poverty Reduction in Central America FOCAEP was created due to the need to propose new alternatives to reduce poverty. It achieves this by promoting economic development in rural areas. 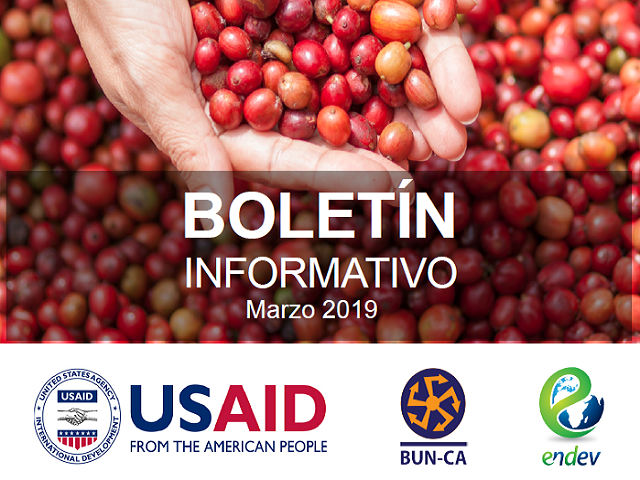 Central American Regional Energy and Poverty Program This was created to support the development of renewable energy markets and energy efficiency to improve the quality of life of vulnerable populations. This is a regional initiative for the “Strengthening of the Capacity in Renewable Energy in Central America” (FOCER), implemented by the United Nations Development Program.